We are a US distributor of high-end, luxury kitchen and bath faucets, furniture and accessories. Founded in 2017, Alore got its start through it’s Canadian sister, Nortesco Inc, 43 years after its inception. Nortesco has become well known as the leading Canadian importer of luxury kitchen and bath brands, with dreams of venturing into the United States. Shortly after Alore was founded, we purchased the assets of Eurostyle in New Jersey. Eurostyle had been the previous exclusive importer for brands such as Horus, Decotec, Jandelle, and Cristal & Bronze. Since then, through our relationship with Nortesco, we have secured additional exclusive rights to also include Newform, Art Ceram and Inda brands in our portfolio. At Alore, we continue to source our products directly from Europe, supplying you with the diverse and ethnic experience of having the best quality products in your household. 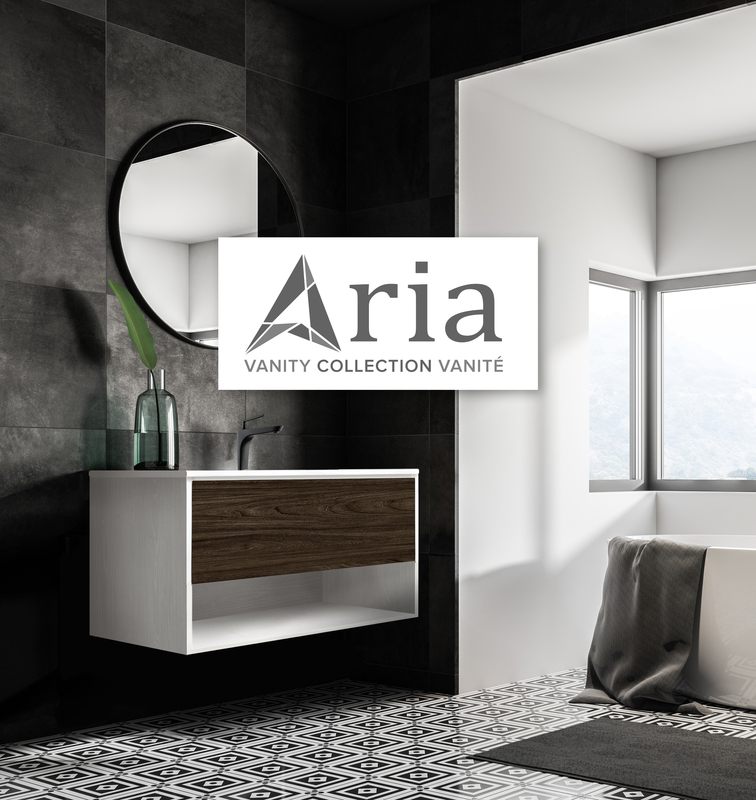 We pair these stunning products with our own Alore brand; Aria vanities. Designed and produced at our headquarters in Montreal, from locally sourced components and matched with our European ceramic basins. We have chosen to supply only the top of the line brands and quality products that can’t be matched. We take pride in assisting our customers with every project through our kitchen and bath supplies. Since 1980, Horus has been manufacturing bathroom and kitchen fixtures of the highest quality in France (Obernai). Our collections are synonymous with craftsmanship, luxury and tradition. Horus has been specified in some of the most outstanding hotel projects and residences worldwide. 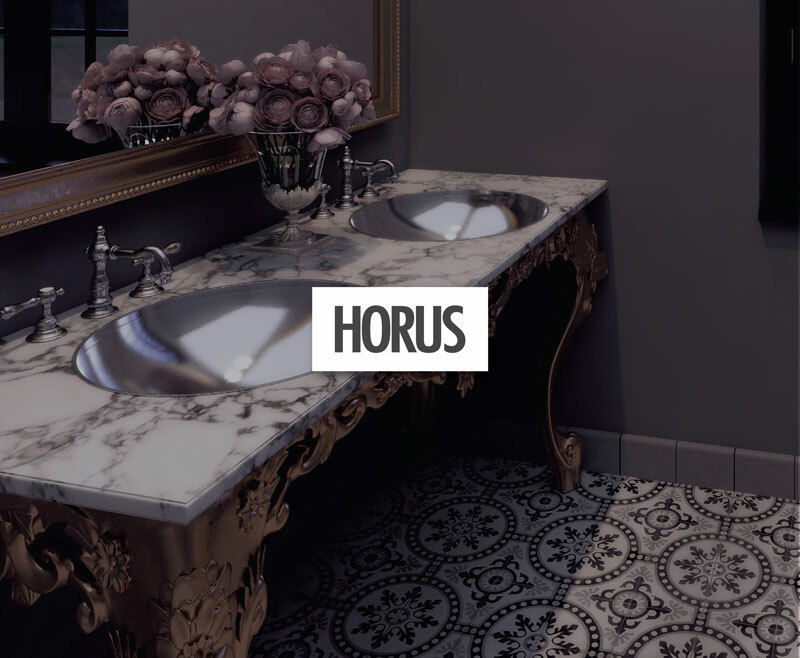 Horus has developed a unique knowledge as a manufacturer of luxury faucets. We are committed in reaching the highest of standards for design, materials and finishes of our faucets. ARIA, A NEW CONCEPT IN BATHROOM FURNITURE DESIGN, QUALITY, AND VALUE. Alore Design has recently ventured into manufacturing of quality bathroom furniture. Teamed up with Artceram, our fully approved ceramic basins made in Italy, we offer many different styles and sizes of vanities made with locally sourced components. Out of the manufacturing facility in Montreal, Canada, Alore Design is able to mass produce product in over 70 different special order finishes within two to four weeks of the order date. Decotec, French manufacturer of bathroom furniture, is one of the first national companies to imagine, conceptualize and create furniture for the world’s bathrooms. For your new home, or for your renovation project, Decotec has created the perfect furniture. 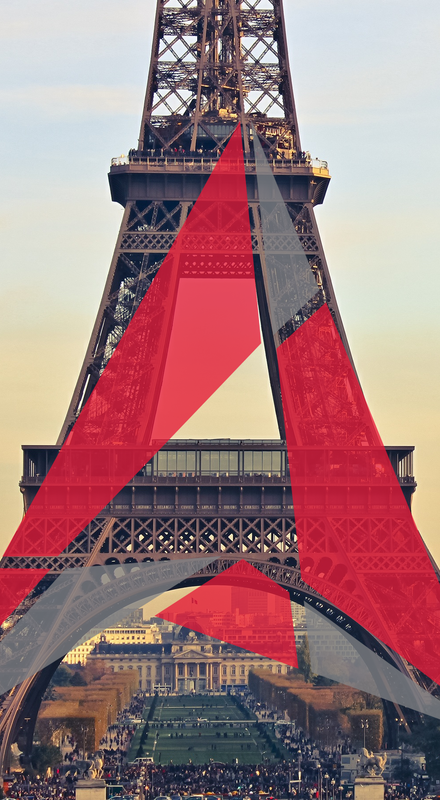 With so many models to choose from, some small, some large…. Some single basin, some double basin. Customizing is a blast, choose matching mirrors and storage units with options for multiple upgrades. Decotec. Turning bathrooms into works of art for 45 years! Inda is an industrial group with a well established leadership in the international markets, 70 years of experience dedicated to the support of the customers, the expertise of Inda is based on a deep competence to learn and to understand the needs and the tastes of the diverse markets which change and evolve continuously. 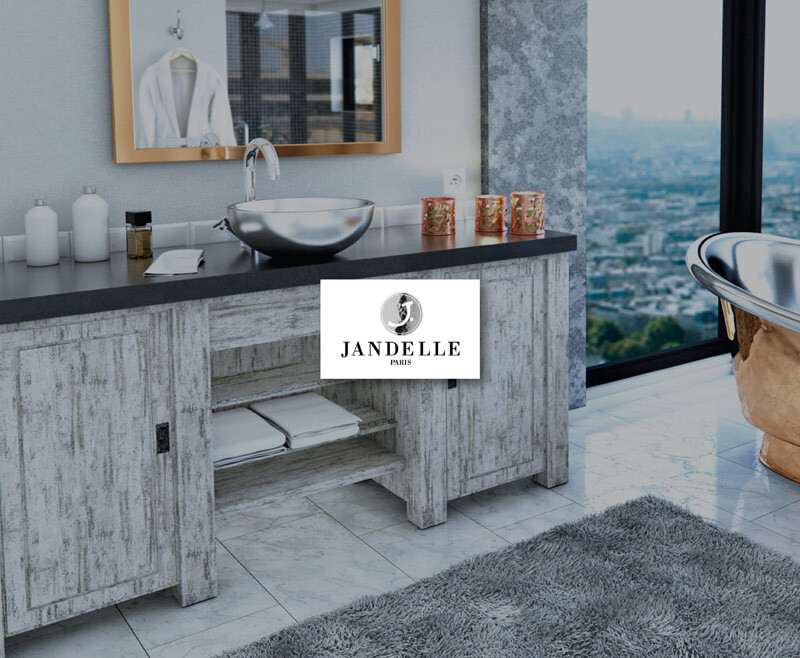 The company offers three categories of products, furniture, shower enclosures and accessories, which merge together in a unique concept of unlimited solutions for the bathroom interiors. 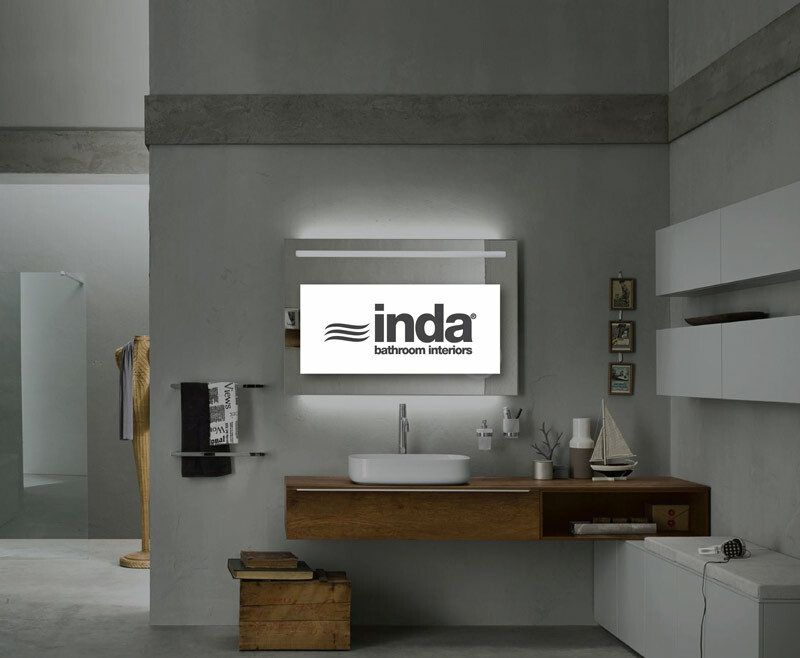 Creativity, originality and distinctive elegance are elements which identify and express the design of Inda through a wide offer of products, from the classic to the modern, until the most avant-garde solutions which promptly respond to the constant evolutions of the nowadays living. The philosophy. To Newfom design is an absolute value. For this reason Newform is continuously looking for new stylistic and technological solutions not only within the boundary of the industry, but with an equal eye on the fashion world. 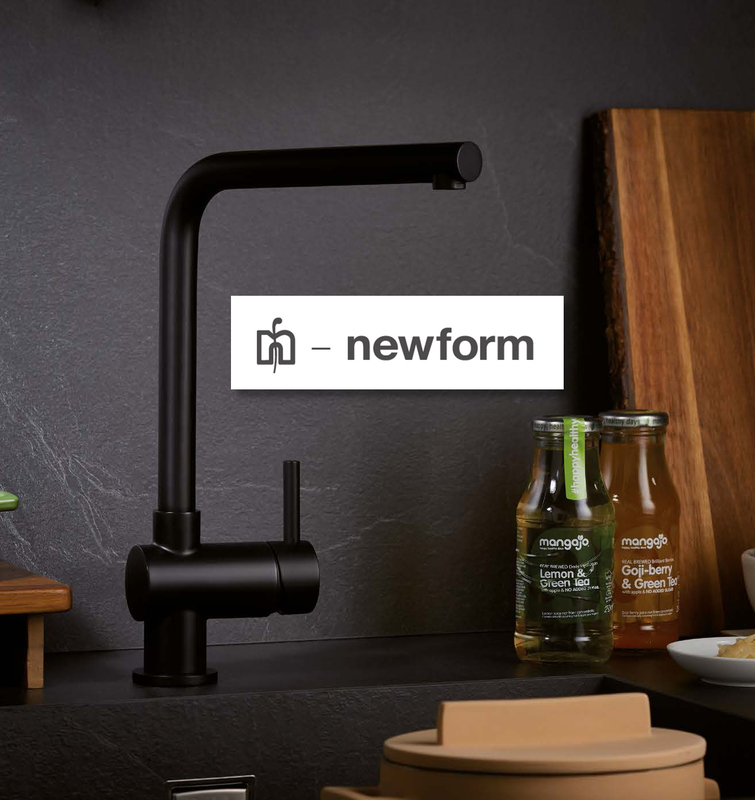 Every Newform product becomes a real synthesis of quality, pure design and a charismatic style, adapted to satisfy any different taste. Stay in the loop with our monthly round-up of important product updates.